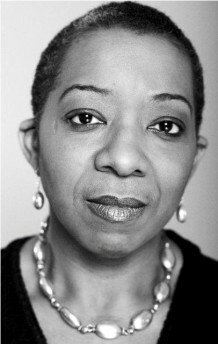 Shirley May is the director of Young Identity writing collective, in partnership with the Contact Theatre. She has worked for 18 years to promote a culture around performance poetry to make it “cool” and happening. Her work includes mentoring and supporting new writers in schools and community groups. She joined Commonword in 1996 and was the only woman writer in Cultureword.